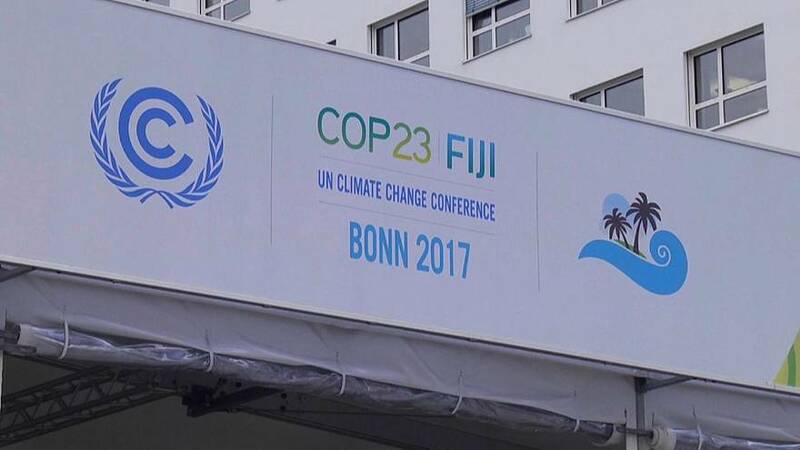 The issue of investment from business and industry in the fight against climate change is one of the key points of discussion at the ongoing COP23 United Nations climate change negotiations taking place in Bonn, Germany. Alongside the purely political and technical discussions, numerous meetings have been taking place focusing on the role that the private sector can play, and in particular finance. The expression green finance is increasingly used. For businesses, financial sector support is needed to change habits. Luxembourg wants to use its financial industry to promote ecological and climate projects. The country has set up a “green” platform for investors. The goal is to reduce the risk for investors. The European financial institution wants to maintain its place among the leaders of green finance.